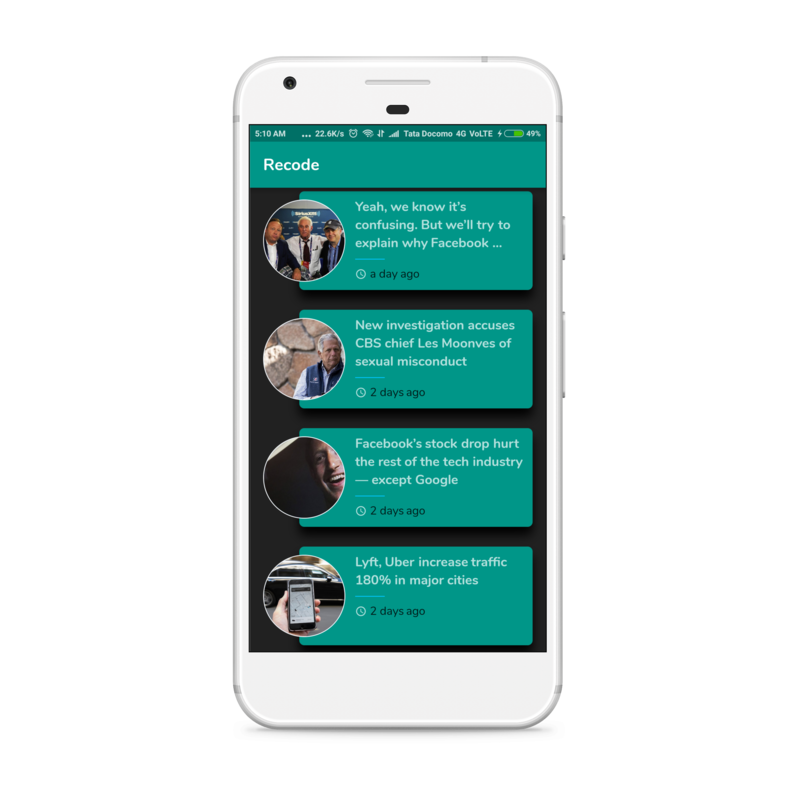 This app is made using the Flutter framework. 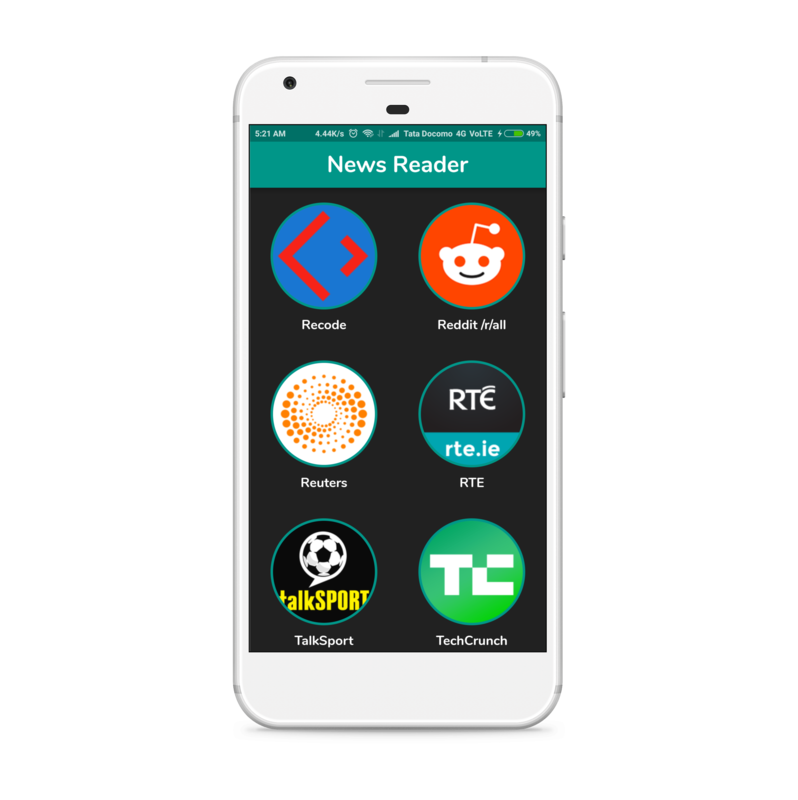 Its an mobile app to browse the News from different channels. This app uses an API provided by https://newsapi.org/.